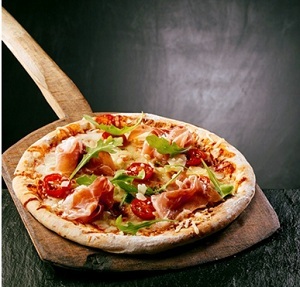 Dominos 100% Cashback Offer, Now get 100% Cashback on Dominos Pizza. Freecharge offered 100% Cashback on Dominos Pizza upto Rs. 75. Freecharge Latest offer January, 2017. Now get Rs. 75 cashback on Rs. 75 on Dominos Pizza through Freecharge Wallet. You can use 2 Times this offer till the month of end January 2017. Buy anything for Rs. 75 & above.